Donald Cerrone will make his return to the lightweight division at January’s UFC on ESPN+ 1 fight card in Brooklyn, New York. 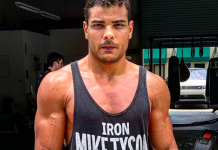 MMAJunkie’s Mike Bohn broke the news earlier today on Twitter. 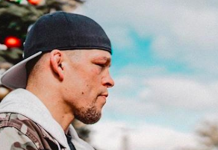 Donald Cerrone (34-11 MMA) will be fighting Alex Hernandez (10-1 MMA) at the promotions inaugural event on ESPN, which takes place January 19 at the Barclays Center. Cerrone was last seen in action in a welterweight contest against former teammate Mike Perry. 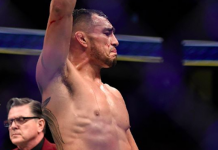 “Cowboy” defeated Perry via submission in that bout, which took place at UFC Denver. 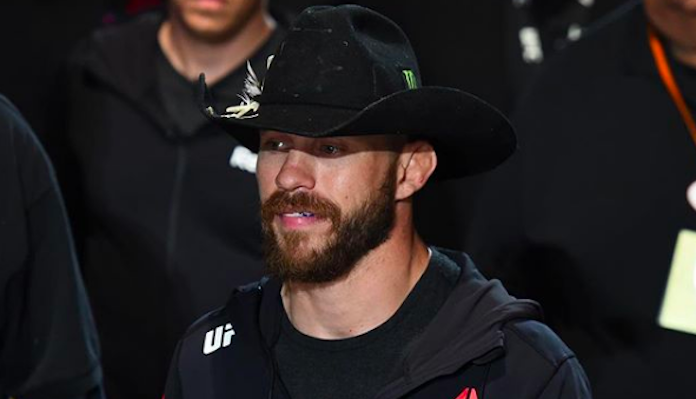 After a 6-4 stint at welterweight, Donald Cerrone now returns to 155-pounds for the first time since December of 2015 where he suffered a first-round TKO loss to Rafael dos Anjos in his bid for the lightweight title. 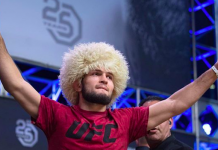 “Cowboy” had been hoping to score a fight with former division champion Conor McGregor for his return to 155-pounds, but clearly the UFC had other intentions. Donald Cerrone now meets Alex Hernandez, who will be entering the contest on an eight-fight win streak. 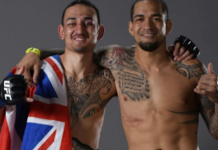 Hernandez was last seen in action at July’s UFC on FOX event in Calgary, where he earned a unanimous decision victory over Oliver Aubin-Mercier. Prior to that, Hernandez was coming off a brutal knockout victory over Beneil Dariush. 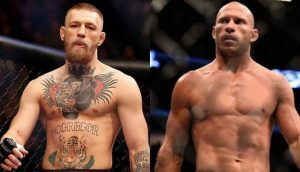 What do you think of the Donald Cerrone vs. Alex Hernandez booking, and who do you think will emerge victorious when the pair collide at UFC on ESPN+ 1 on January 19 in Brooklyn, New York? Sound off in the comments section PENN Nation!